The Magisterial House of the Federation has the pleasure of informing that on the 6th December 2012 a very large Humanitarian Campaign took place in the Province of Cabinda of the Republic of Angola, organised by the Medical Services of our Embassy to Angola (Femeraid Angola / Unit) in partnership with a Foundation oriented to humanitarian work, belonging to a very large and well-known multi-national group dedicated to building and public works, and in collaboration with the Government of the Province of Cabinda / Angola. 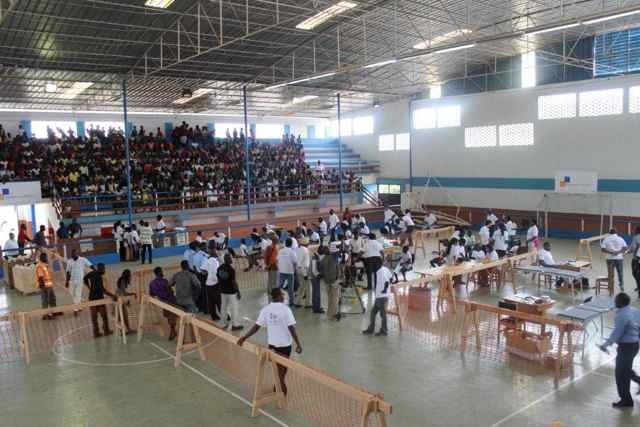 This campaign, conceived by the Chargé d'Affairs of our Embassy in Angola, Dr. Sir Nuno Cosmelli, consisted of medical check-ups made to 1.242 (One Thousand Two Hundred and Forty Two) children of the schools of Cabinda Province, followed by a workshop about Dental Hygiene. The main goal of this campaign was the detection of infecto-contagious diseases among the children, such as Tuberculosis, Hepatitis B type, Meningitis, etc., and the eventual positive cases found would go through an appointment with one of the Femeraid Unit Medical Doctors on the spot, and, if necessary, referred to the appropriate Health Institution. 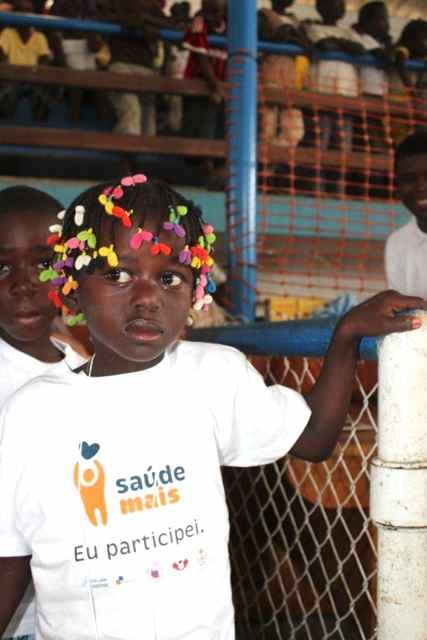 The Doctors of our Femeraid Angola Medical Unit also treated on the spot some children suffering of bronchitis, malaria, influenza, urinary infections and diarrhea. 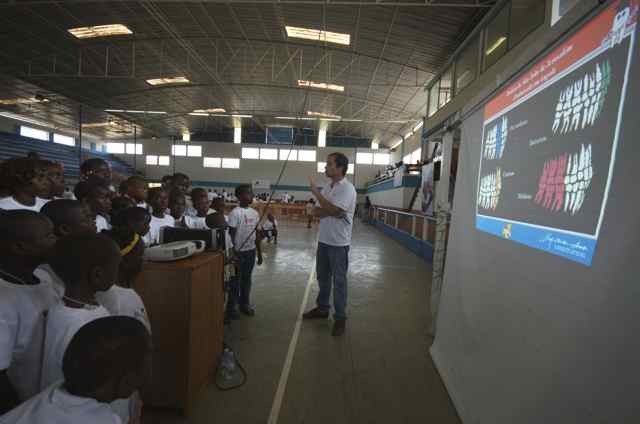 The children – who participated – received a T-Shirt of the campaign and an identification number and after, at the end they have all received a backpack with a light meal and soft drinks, a cap of the Campaign and a Dental Hygiene Kit. Besides the Executive Director and other important leaders of the said Foundation, this campaign had the presence of H.M.E.H. Prince José, the Grand Master of KMFAP and his wife, Lady Isabel. 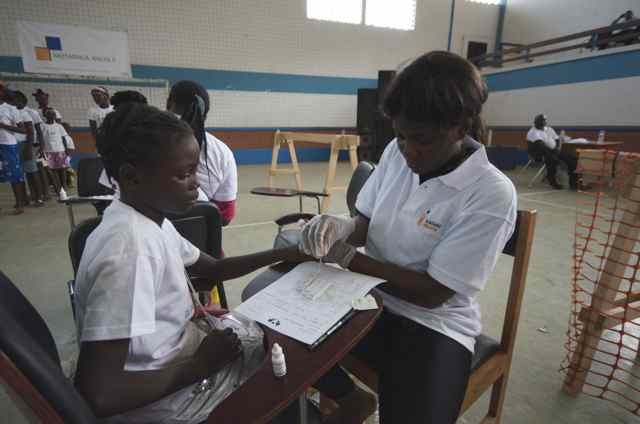 The medical services of our Embassy to Angola – the Femeraid Angola Unit – participated with 14 volunteers including 5 medical doctors, 4 nurses and 5 paramedics, and the foundation also participated with their volunteers.